Not looking forward to your 30th birthday? 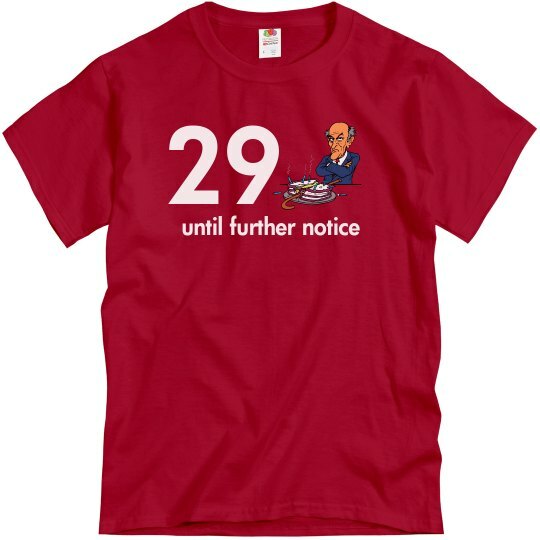 Cheer up and rock your "29 until further notice shirt" until you are 30! 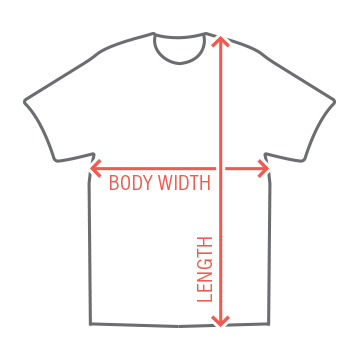 You will be sure to make everyone laugh at your party.